Home / BLOG / Cold weather projects provide warm weather enjoyment! When you’re stuck inside during short, cold, winter days, start thinking about how to add some function and beauty to your landscape! 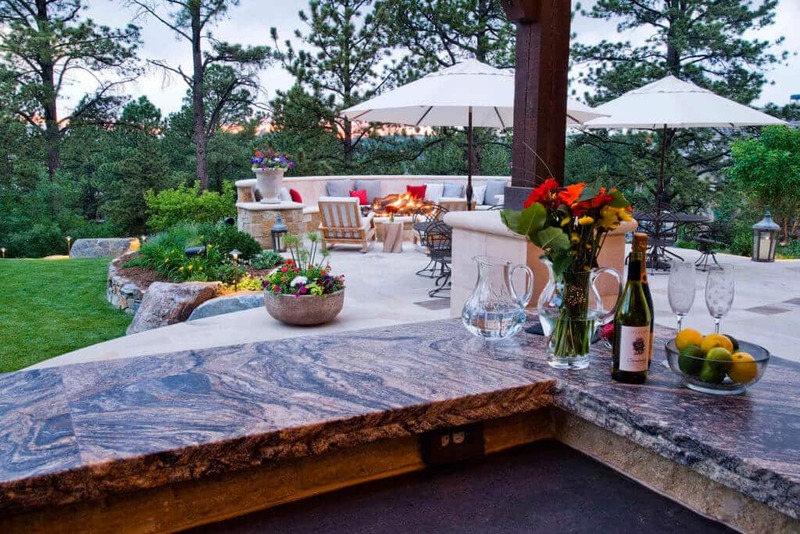 Now is the perfect time to dream up your ideal outdoor living space. Working with a professional landscape designer to design and build during the winter will help assure that you are ready to enjoy your new space the second the temperatures rise. Remember, once spring hits there will be a rush to begin projects and it may take longer to get started on yours. By initiating your process during the winter, you’ll be ahead of the game. You’ll have plenty of time to work with your designer and contractor on crafting your ideal design, and the construction will have a shorter time line than if you wait until spring. In most cases, a winter build will be able to be completed by the time you’ll want to enjoy it. Have some ideas in mind? Let us hear them! The experts at Lifescape can make your dreams a reality. We will walk your space with you and discuss your needs and goals, then create a design and investment plan before construction. 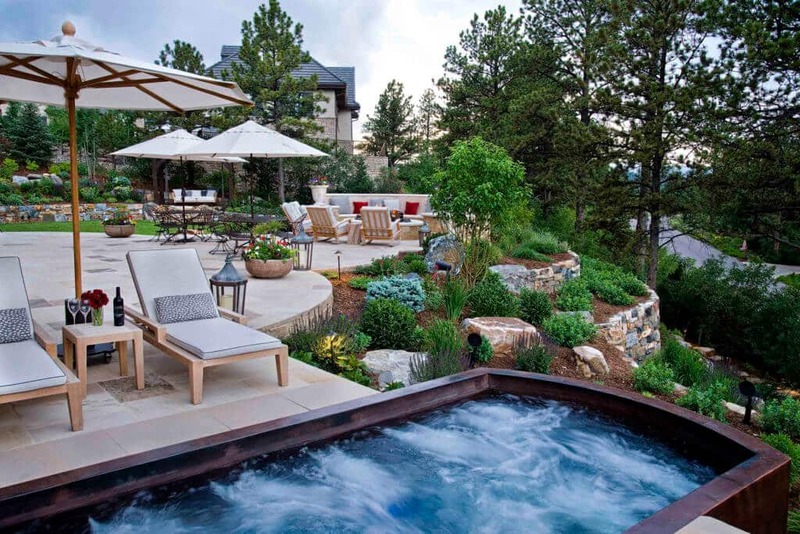 If you get started now, you’ll be able to get outside this spring with comfortable outdoor living spaces, entertainment options and even water features. Let us build it in the cold, so you can enjoy it in the warm. 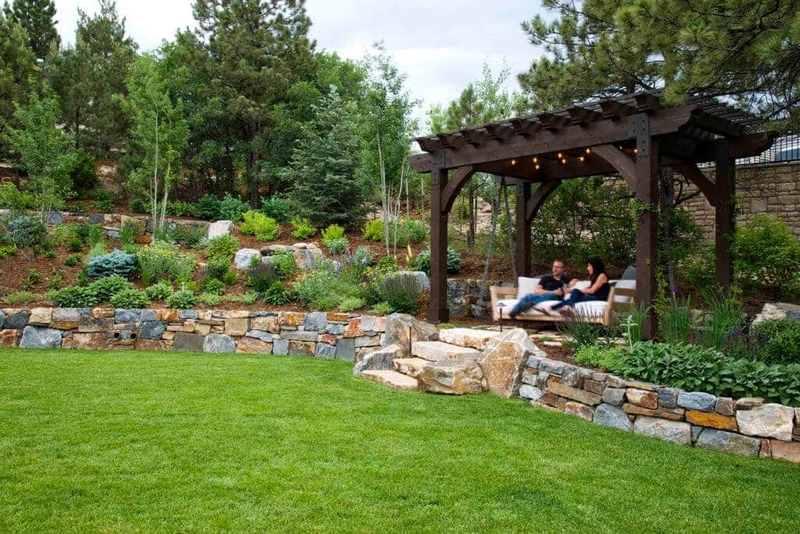 Call Lifescape today to get your landscape or outdoor living upgrade started now.